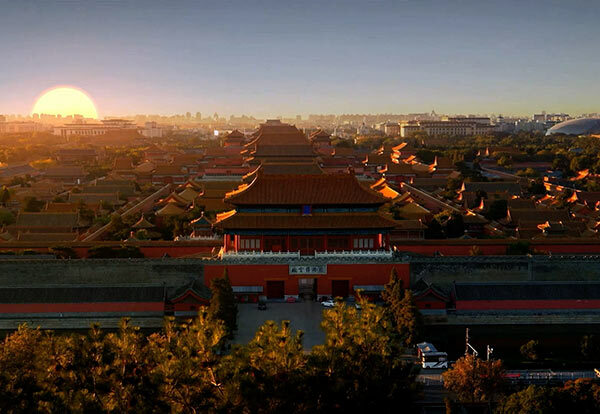 The State Council issued a circular on March 31 to expand economic reform in 2016, laying a solid foundation for the 13th Five-Year Plan (2016-2020). The circular, initiated by the National Development and Reform Commission, said the reform should focus on side-supply structural reform, putting the market in a decisive role to stimulate the economy and deepen reform by eliminating overcapacity, inventories, deleverage and lowering costs. It said that top decisions should be combined with the practices and experiences at the grassroots level, and local regions should be encouraged to innovate under local conditions to push a system innovation. Local governments should also set up a mechanism that could help check the implementation, and supervise the reform work, said the document. Aimed at deepening reform and stimulating the economy, the document sets out 50 targets in 10 areas. First, advance the reform of State-owned enterprises (SOEs) to invigorate market players. Carry out reform guidelines of SOEs, deepen the reform of key industries, such as electricity, and push the mixed-ownership reform of SOEs. Second, improve the innovation-driven development system to create new driving engines and upgrade traditional ones. Create an environment for mass entrepreneurship and innovation, and deepen the system reform of technological management. Third, promote the transformation of government functions, reform and perfect the mechanism of cutting industrial overcapacity, eliminating excess inventories, reducing costs and making up shortages. Fourth, speed up the reform of fiscal and taxation systems to serve a moderate financial environment for structural reform. Fifth, deepen the reform of financial systems and improve efficiency in the financial sector to serve the real economy. Continue the marketization of interest rates and reform the capital market. Sixth, push forward mechanism innovation for a new type of urbanization building, and agriculture and villages, to promote coordinated development between regions and between urban and rural areas. Seventh, speed up the development of new ways to open China wider to the outside world and promote a high-level two-way opening-up. Advance the Belt and Road Initiative and international capacity cooperation system. Eighth, accelerate the reform of ecological civilization system and form environment-friendly production and consumption modes. Ninth, expand reform related to social undertakings, and ensure people’s livelihood and social stability. Promote the reform of systems such as social security, income distributions, education, and medical welfare. Tenth, enhance supervision and evaluation of reform in test areas. The document urged departments and governments at all levels to improve their working systems to ensure the actual implementation of all the reforms.